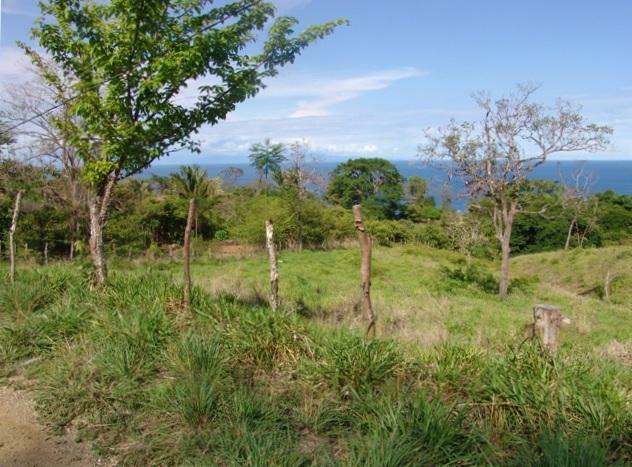 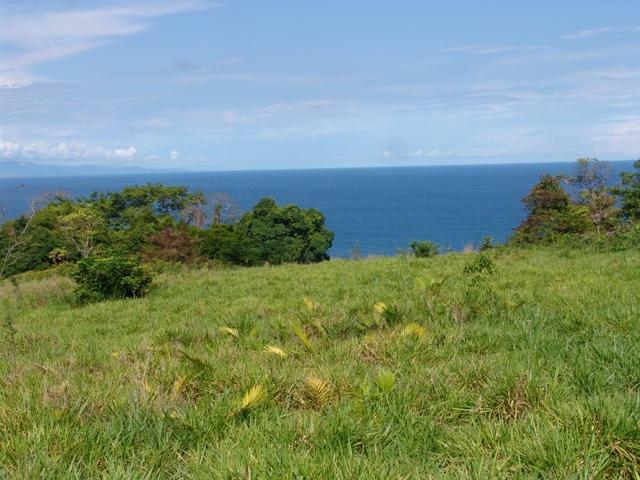 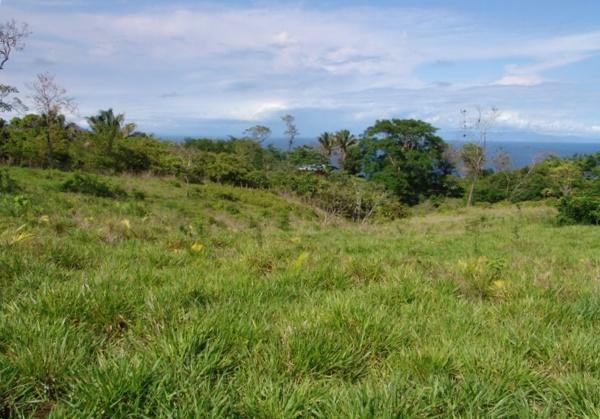 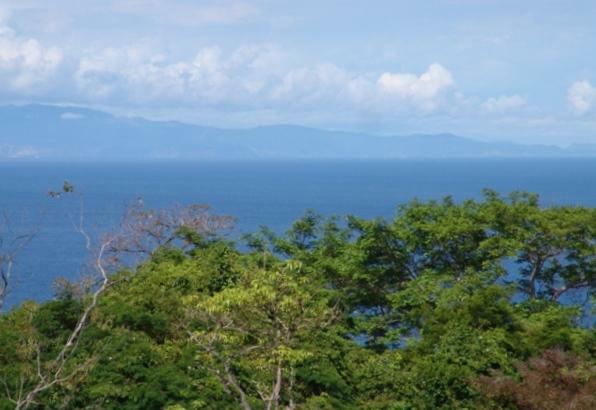 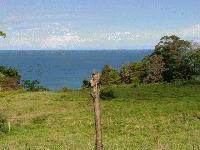 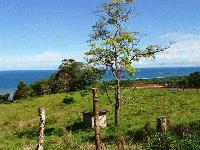 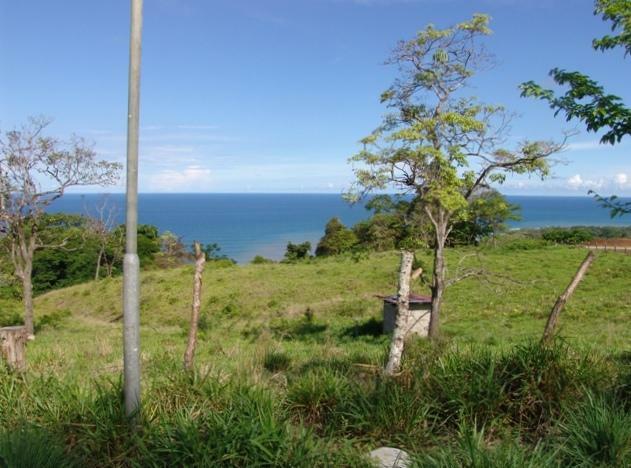 This beautiful property located in Delicias has a fresh ocean breeze coming off the water and sits on a hill with spectacular and unobstructed ocean views that stretch far out into the Pacific. 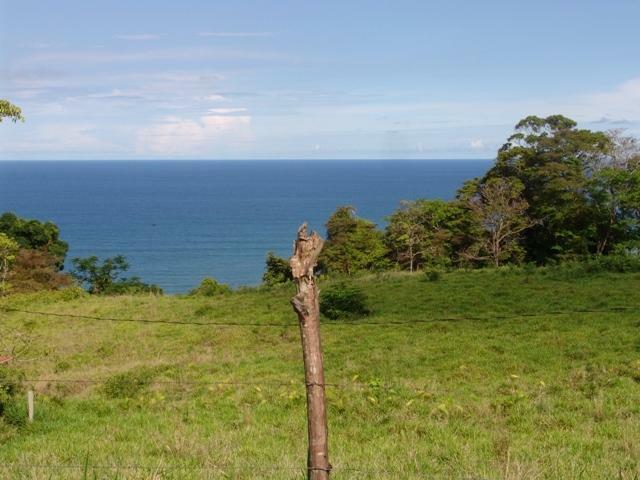 Centrally located close to all the action and the area beaches of Montezuma, Mal Pais and Santa Theresa, Delicias is on the fast track with many new and exclusive residential projects now under construction. 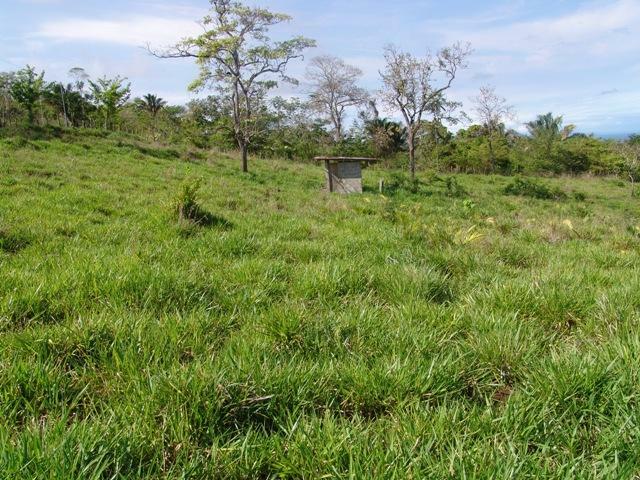 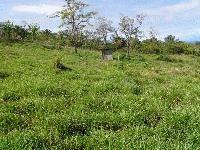 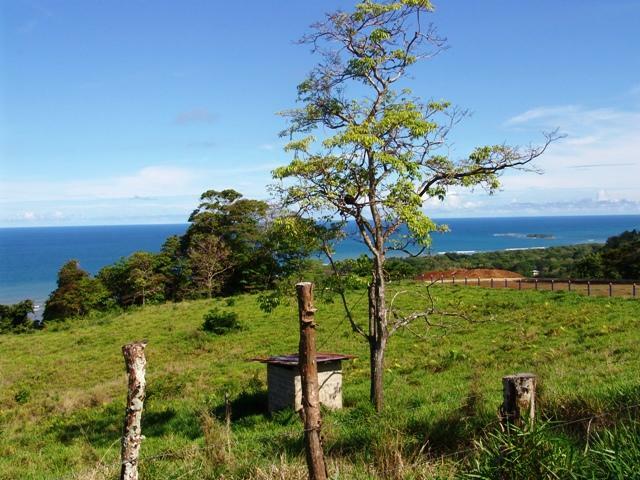 Surrounded by nature with public road access, water and electricity are available making this an important investment in Costa Rica real estate, something to be handed down to future generations. 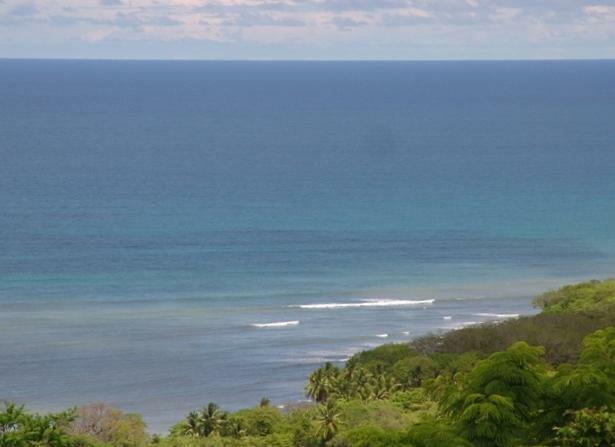 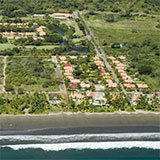 Contact our real estate sales team for more information on this and other exclusive Ocean View Properties.